1. 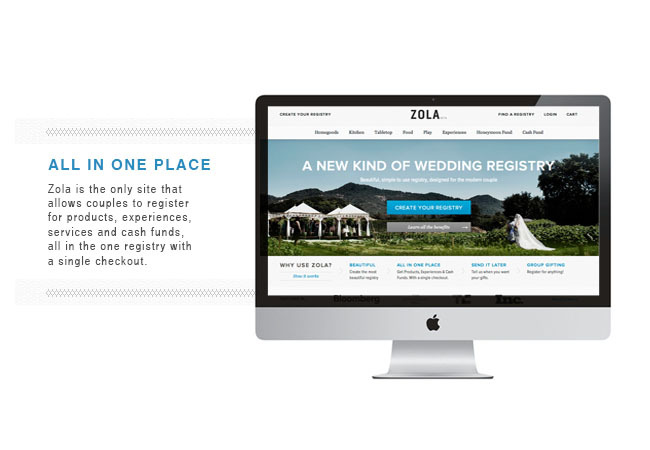 ALL IN ONE PLACE – Zola is the only site that allows couples to register for products, experiences, services and cash funds, all in the one registry with a single checkout. 2. GROUP GIFTING – Now couples can register for things they really want, and have friends and family contribute towards a group gift. 3. 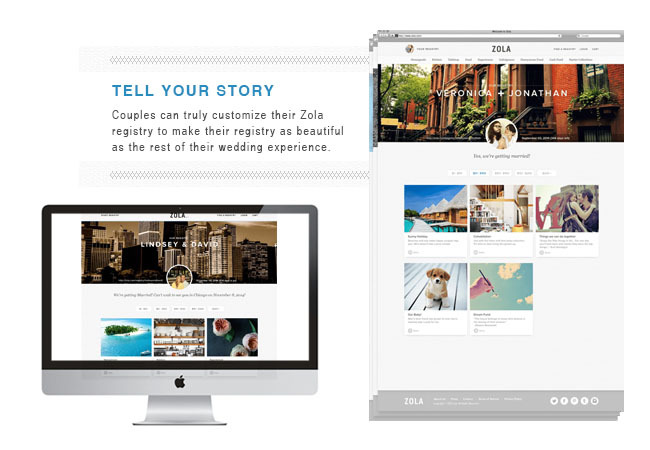 TELL YOUR STORY – Couples can truly customize their Zola registry to make their registry as beautiful as the rest of their wedding experience. 4. 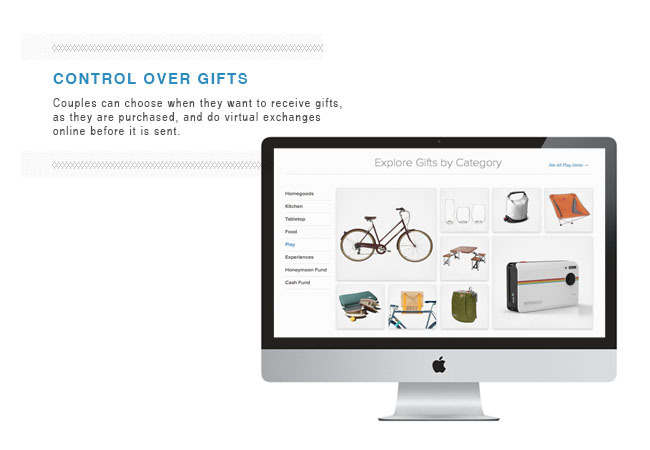 CONTROL OVER GIFTS – Couples can choose when they want to receive gifts, as they are purchased, and do virtual exchanges online before it is sent. No more lugging huge boxes to the store to return, no more box overload as gifts turn up at random times! 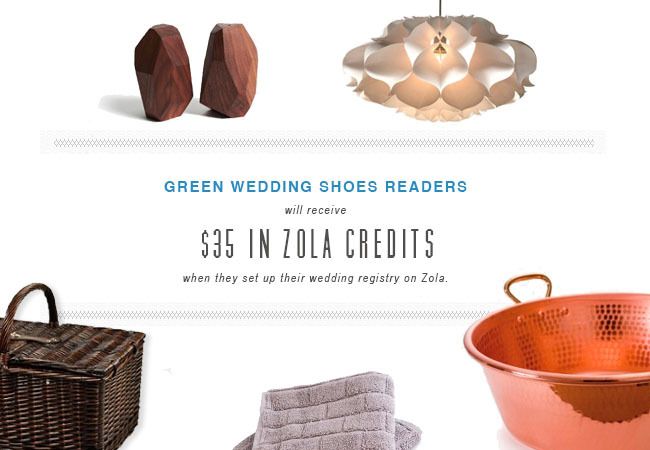 And we’re very excited to announce that Zola is generously offering engaged Green Wedding Shoes readers $35 in Zola credits when they set up their wedding registry! Head over to their website at this link for more information or to get started. Happy registering! 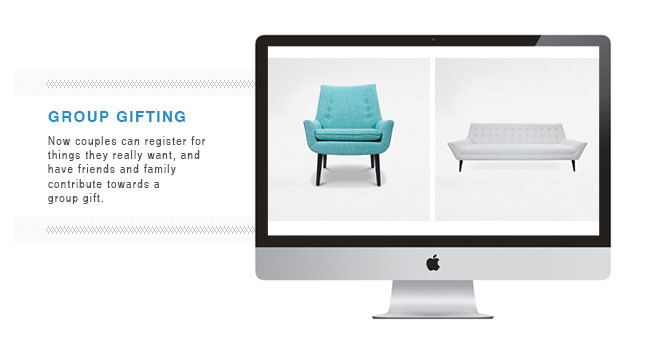 New registries must be started between Dec 9th – Dec 15th, 2013, but registry does not need to be published live until the couple is ready. 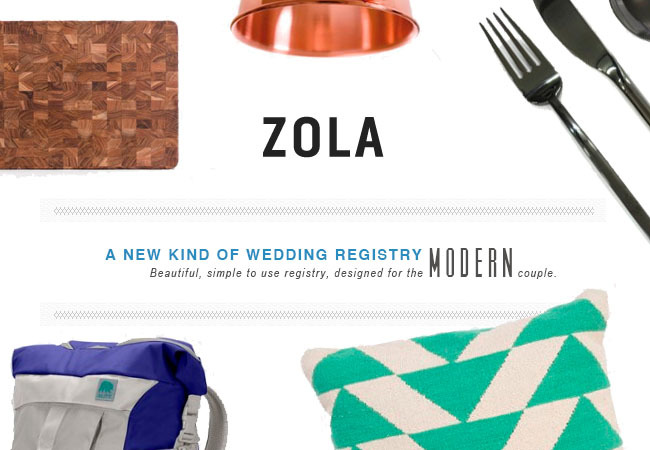 Credits will be placed into the couple’s Zola account 4 weeks after a couple’s registry is published live. To receive the $35 in credits, use this link.